Description: D2 Office Furniture + Design is a business categorized under business solutions, which is part of the larger category accounting, auditing, and bookkeeping services. D2 Office Furniture + Design is located at the address 150 East 39th Street in New York, New York 10016. 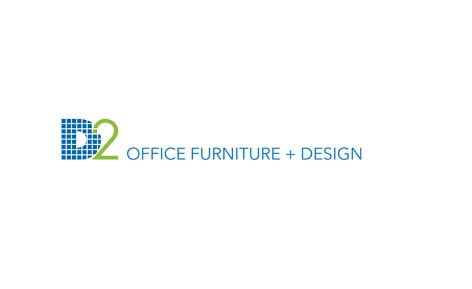 The D2 Office Furniture + Design is Emma William who can be contacted at (212)288-0800.
Review: D2 Office Furniture is expert in designing stylish workplace environments. We are proficient in the office furniture industry, providing complete space planning to enhance the overall outlook of companies and institutions of all sizes. Call us at (212) 288-0800 for any query! Location & access map for "D2 Office Furniture + Design"